Bulk Voice Calls are the automated calls that are really in very much use for political promotions but one can do better business promotions as well. We, at Wise Business Technologies provide you the best bulk voice calls services at affordable rates . We are here to provide you with the best services through which you can take your business a level up. 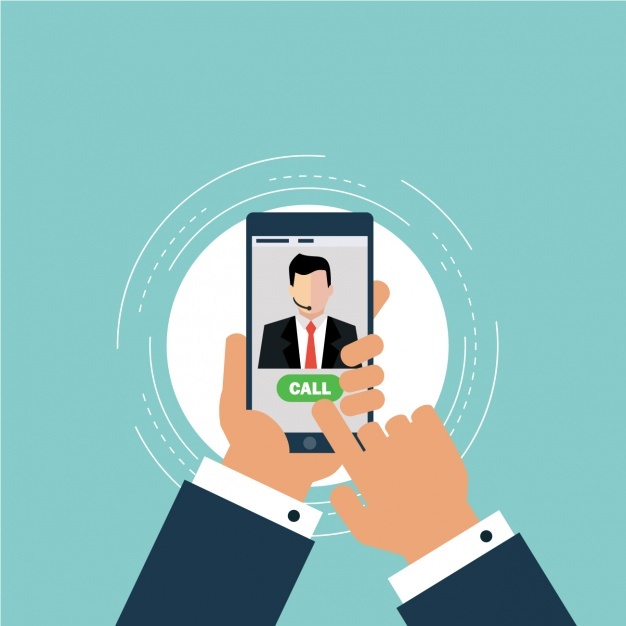 Cover a large group of people just by giving them automated calls delivering your messages or your business details through these automated calls. An easy and a good process that one can use to get better business results. We, at Wise Business Technologies provide you not only with all types of business solution but we also provide you with the facilities that are really important for promoting your business. 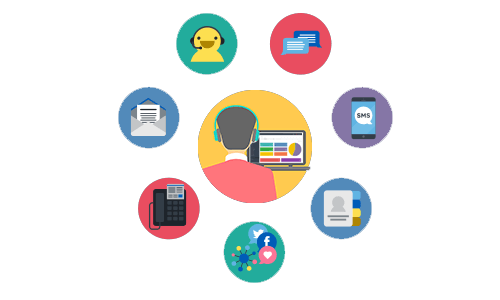 Here, you are provided with various plans for bulk voice calls as well from which one can pick the most suitable plan for their business. This service provides your business a different level through which you can advertise as well as meet your customers need in few and easy steps. This is the best service that you can get activated for your business especially if it is a high level business in order to provide quick solutions to the customers through voice calling. The plans that we provide for voice calling to our customers are yearly plans and renewal is also in very simple steps. Get your IVR number and other extensions and start your bulk voice call services for your business. We provide you with our own setup where you just need to start up your bulk voice calling services, which is the automated calls that is really very much helpful for your business if you are planning to have your business campaigns or other business promotions in order to generate leads by giving the information about your business and other important details in just few seconds. Moreover, you can get short duration plans as well for having bulk calls. Deliver your plans and business notifications to a wide range of people in easy but trendy ways by making these automated calls.